BECAUSE YOU DESERVE IT!!! 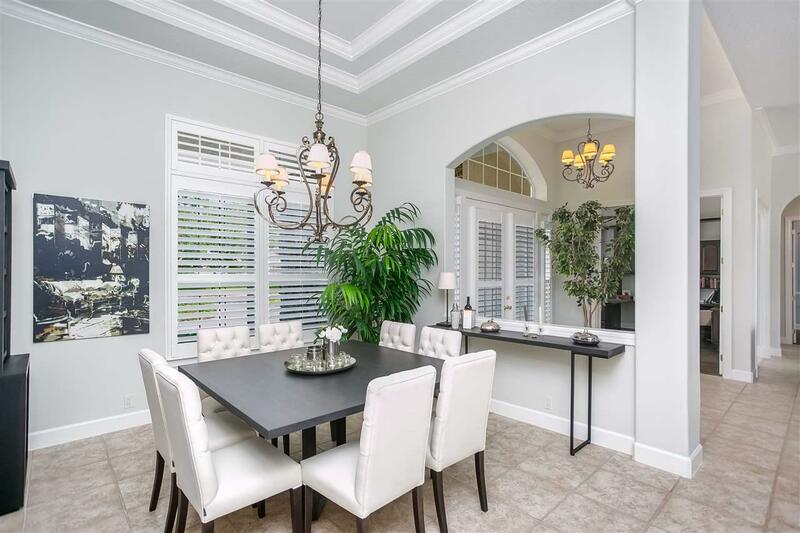 The Elegance & Craftmanship of this Arthur Rutenberg Home is apparent throughout the home which has the best views in the King & Bear ( water to golf to water). Concrete block construction. Updated kitchen is to die for with its huge island, white soft close cabinets, stainless appliances, pass through butler pantry & much more. Plantation shutters throughout. 3 car garage. Disappearing sliding glass doors opens from the family room and living room to the Screened lanai with heated salt water pool, summer kitchen and lots of areas to relax. 4 large bedrooms and 4 baths, crown moldings, 6 panel doors. 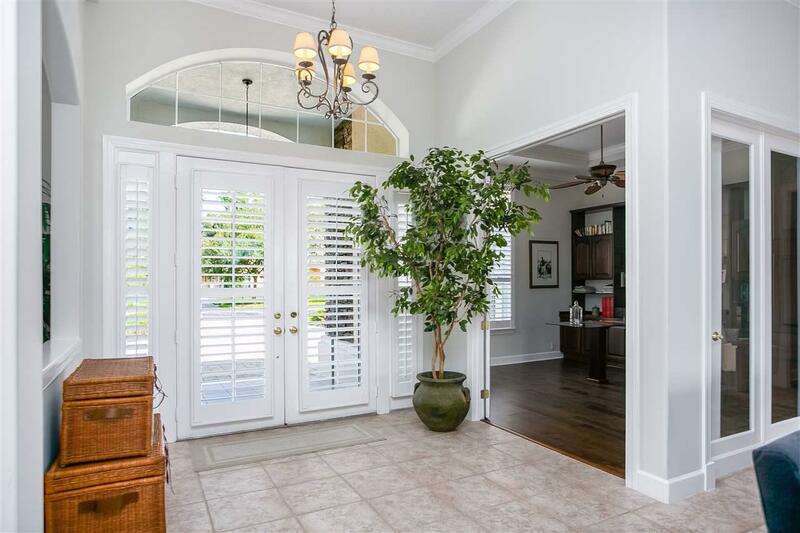 Wonderful hardwood flooring and rich wood built in's located in the Den. Master bath with 2 sinks, walk in shower, tub and pillars. The Master bedroom has access to the lanai and walk in closets. See through fireplace between the living room and dinette. Lots of glass windows and sliders which makes this home very light & bright.